Repair liquid for filling small cracks in concrete floors. 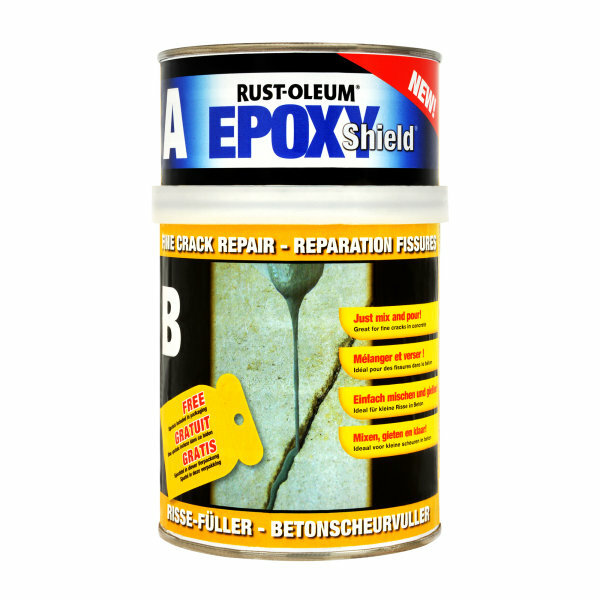 EpoxyShield Fine Crack Repair is specially designed for the repair of small cracks in concrete floors. 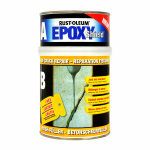 It is a two part epoxy, non shrink solvent-free liquid crack filler, for repairing fine cracks up to 3 mm wide. Dries in 3-4 hours and can be recoated after 4hrs.